Underutilized Inventory? Looking to Upgrade? Then Sell or Trade Your Truck with us! 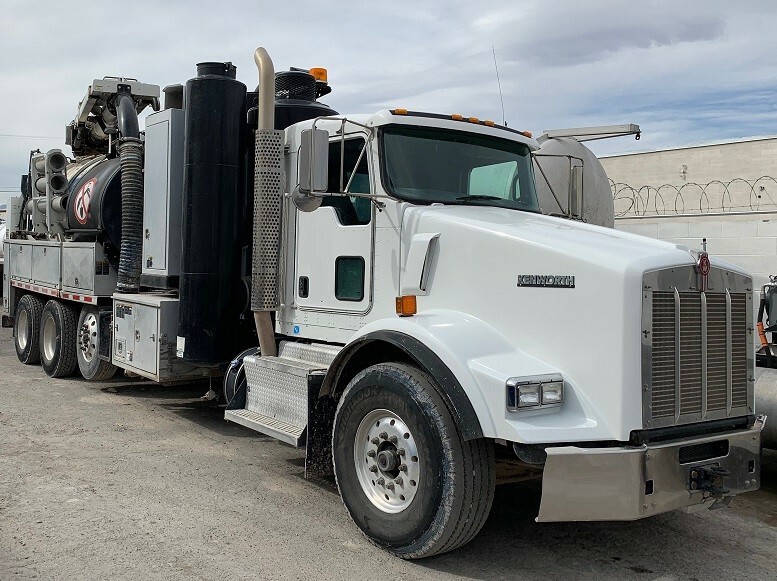 We buy all makes and models of municipal sewer, industrial vacuum and hydroexcavation trucks and equipment. Whether your equipment is in need of a complete overhaul or in excellent condition, we will evaluate your truck for purchase or trade. Contact us today to speak with one of our Sales Representatives to review your equipment. Are you in need of a newer, more reliable vacuum truck? We accept trades of all makes and models in any condition. Headed to the scrap yard? No problem. Imploded tank? No problem. Give us a call to review the flexible opportunities available to you to get into the exact truck that you need for your next job. Tax Benefits: With a lower overall sales price, your additional state sales tax, if applicable, with also be substantially lower. Less Initial Investment and Cash Outlay: Directly apply the trade-in value towards the purchase of newer equipment that suits your current business needs. Maximize Your Equipment’s Value: Receive higher values than you would at auction AND pay no sales commissions. We offer highly competitive prices in the vacuum truck and equipment industry. We also have an expansive global network of Distributors and Buyers for all types of used vacuum trucks to sell your equipment quickly and hassle-free. We manage the entire purchase and sales process so you can spend your valuable time doing what you do best by managing your business without worrying about a time-consuming equipment sale. Our staff provides both print and online advertising with hundreds of major equipment sites and dedicates their resources to see that your equipment is sold timely and at a fair market price. Give us a call today to review your equipment with one of our equipment specialists.